Is there something else you would like to see noted here? 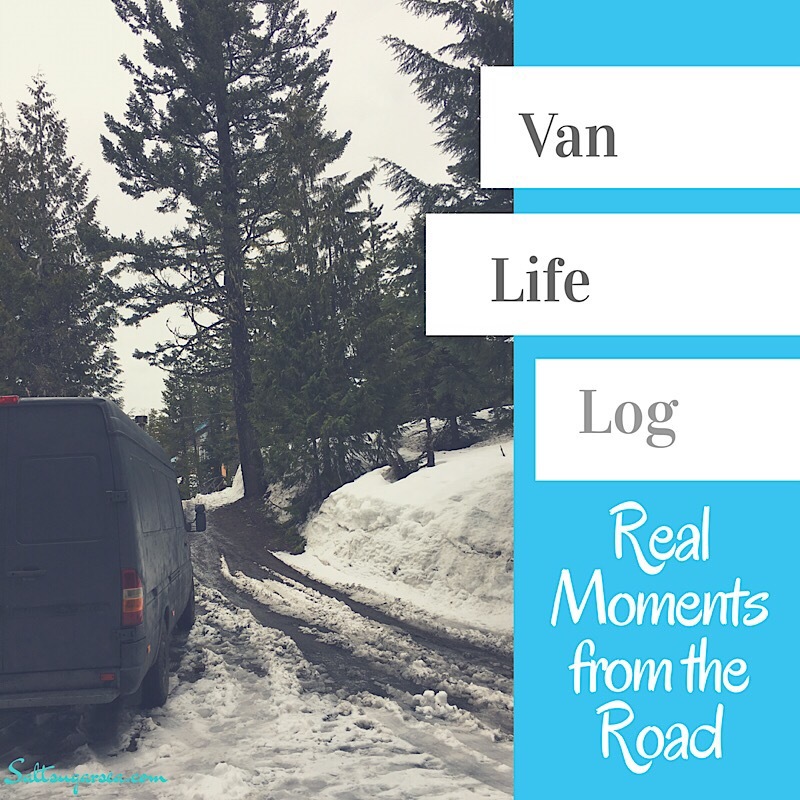 Tell me about it in the comments, and I’d be happy to add it to the Vanlife Log. Thank you for following our scenic route!